International Volunteers Day is held on 5th December annually, recognising the valuable contribution volunteers make within their communities. For Seaford resident, Janet Tidey volunteering is a huge part of everyday life. 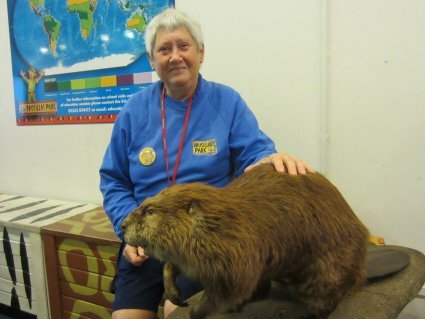 For the last ten years, she has been helping out at Drusillas Park and returning each week to assist and spread a conservation message. As part of her role, Janet helps raise awareness and oversees the zoo’s popular walkthrough enclosures. 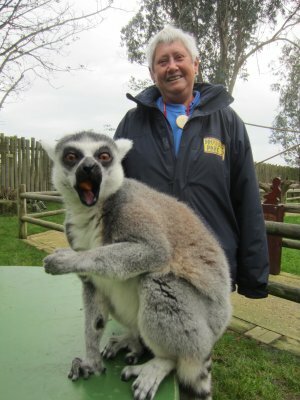 She also helps out in the Discovery Centre, educating people about custom seized animal artefacts, although her favourite place is alongside the 12 playful residents of Lemurland.